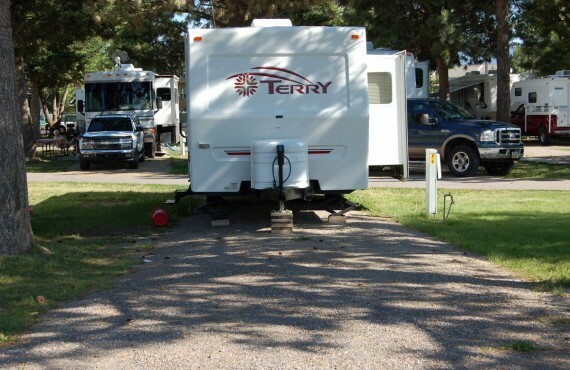 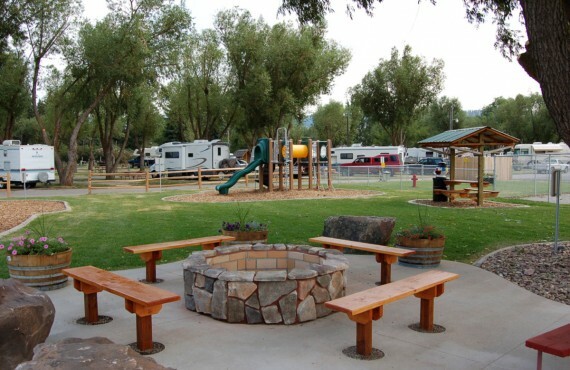 A campground with this many amenities, in a relatively unknown destination... you have some pleasant surprises in store! 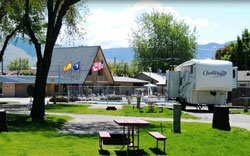 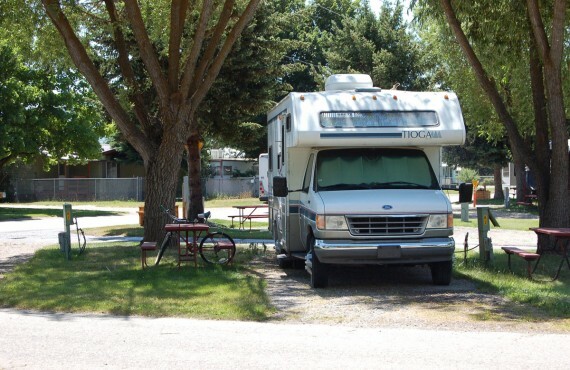 Missoula KOA is sure to win your heart. 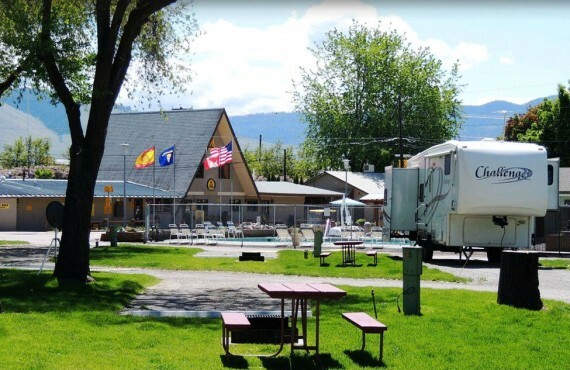 The friendly and accommodating staff provide a warm welcome and do everything they can to make sure that you have an enjoyable stay in Missoula. Kids will want to head straight for the pool, while the adults will be happy to know that the pool can be heated in cool weather! 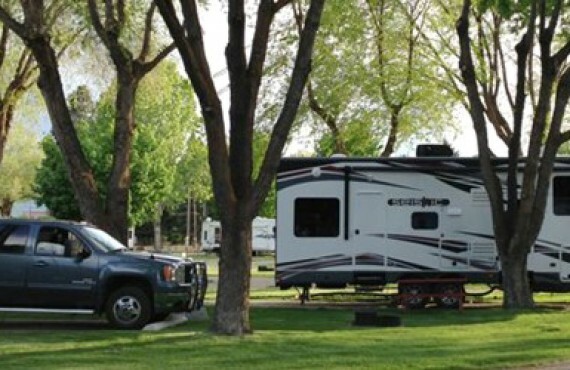 Missoula KOA has been in the Frame family since 1967. 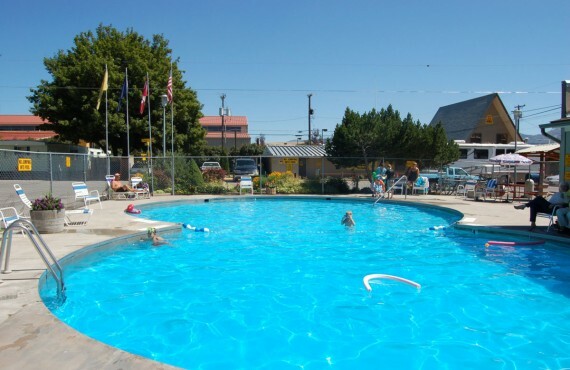 The family takes pride in maintaining the facilities and upgrading the sites every year, and hopes to see you again on your next trip.